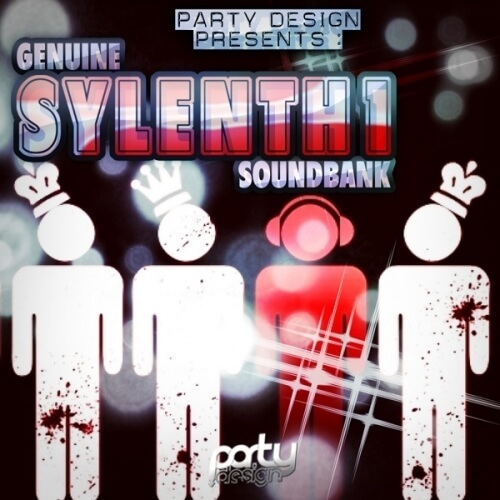 ‘Genuine Sylenth1 Soundbank’ is an incredible, brand new collection from the ultra-popular Party Design. Inside you’ll find 32 fresh sounds for the Sylenth1 virtual instrument from Lennar Digital. This is a smokin’ hot collection of brand new, modern and fresh club sounds. These sounds are a must-have for every serious producer! This awesome collection also contains huge numbers of brand new and great sounds, which can be used to create your own style!